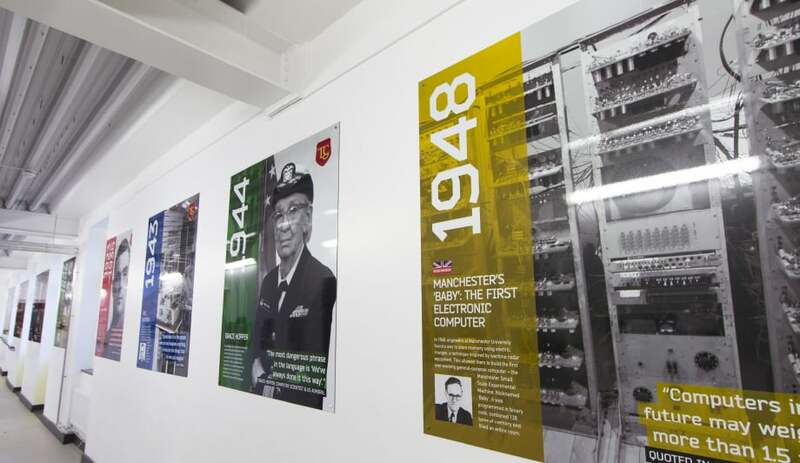 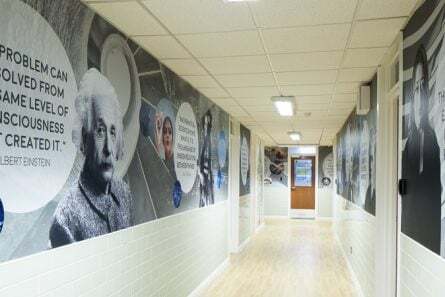 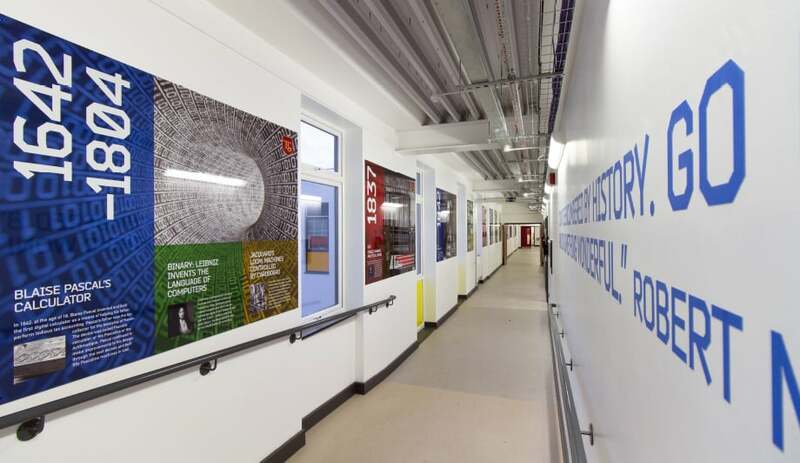 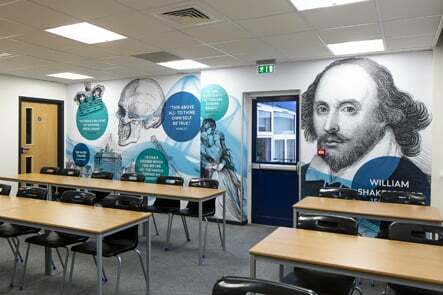 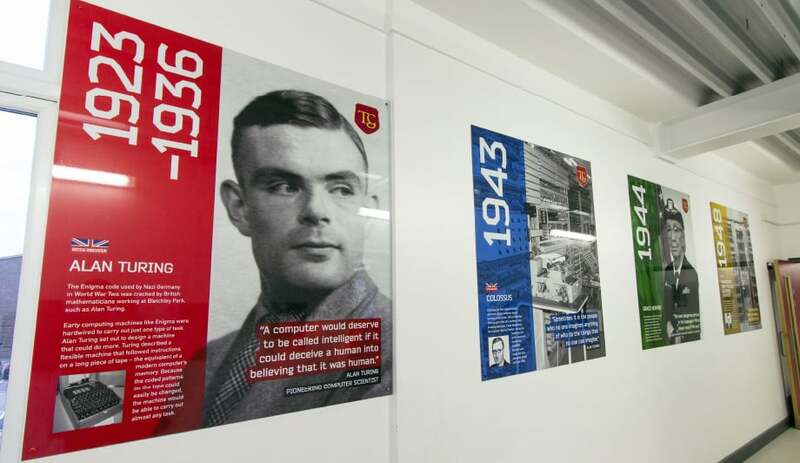 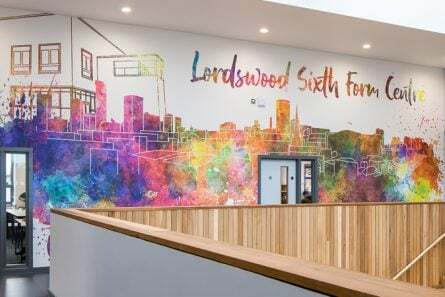 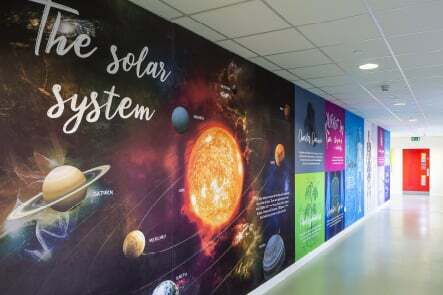 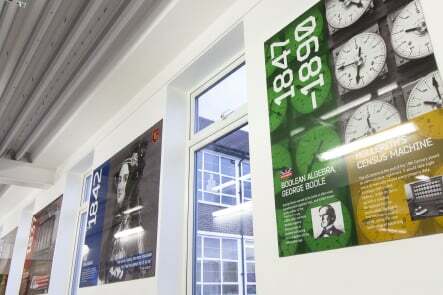 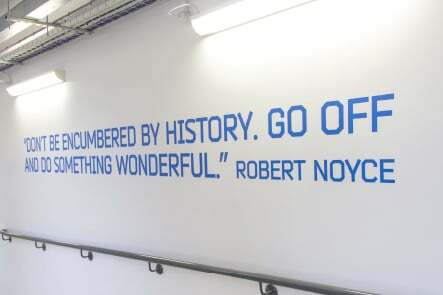 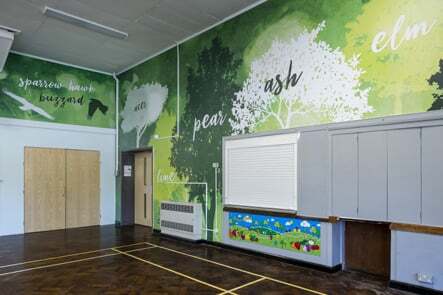 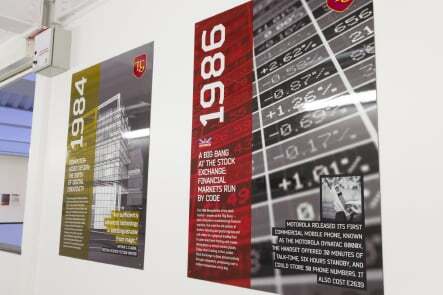 Townley Grammar School opened a new computing suite named after Ada Lovelace, the first computer programmer. 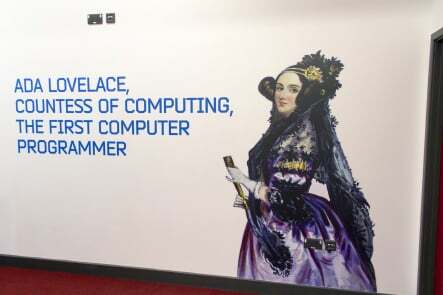 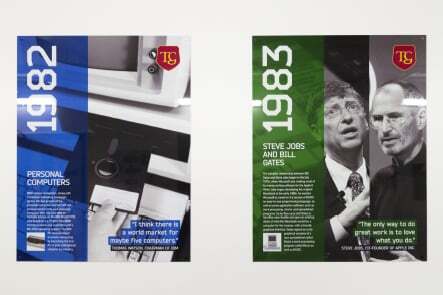 We were asked to create 20 timeline panels documenting the history of computing with key moments in computer development, including the lives of pioneers such as Ada Lovelace. 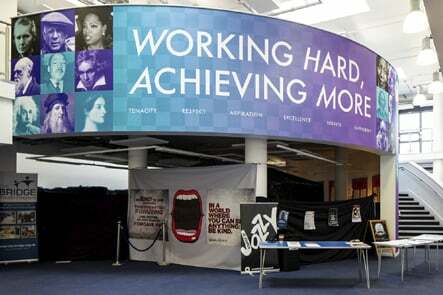 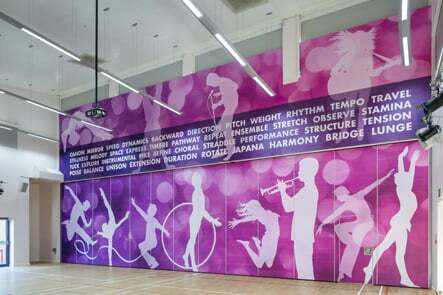 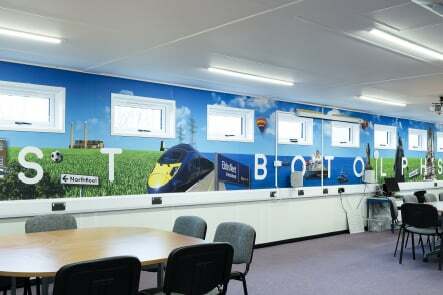 We also designed entrance graphics to both the suite and the ‘Bytes’ cafeteria. 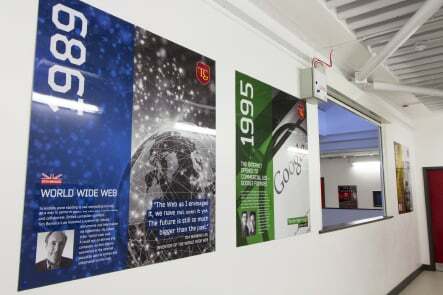 The launch event was attended by the local mayor and was reported in the local newspaper.